UPDATE: Sadly Caustic Soda has ended the podcast to work on individual projects. Luckily you can download all of the content they created over the years. It's not surprising that podcasts are on the rise. And it seems now more than ever, like assholes and opinions, everybody has one. It's hard to find a podcast worth listening to. There are the Adam Carolla's and Welcome to Nightvale's of the podcast world, which are all great. However, there is one podcast that stands out in my mind. That podcast is Caustic Soda Podcast! If you haven't heard of Caustic Soda, go listen to their podcast right away! 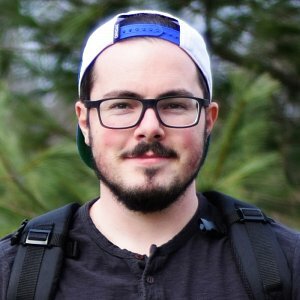 Literally stop what you are doing and go to CausticSodaPodcast.com and give them a try. Out of all the podcasts I've ever listened to this podcast is the only one I've found to have replayability (yeah, I know that's not a word...). With new episodes every Monday, you are sure to learn something new and get grossed out on a weekly basis, but I promise you won't regret it. I know I proudly claim the title of Soda Jerk! 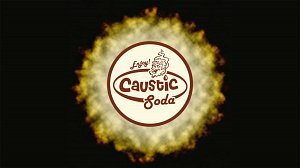 Show Caustic Soda some love!